Hillcrest runs a variety of programs for toddlers, children, adults and seniors. Facilities are open to the public and are also available to rent for parties. Download our program guide for a complete list of all our programs available this season. 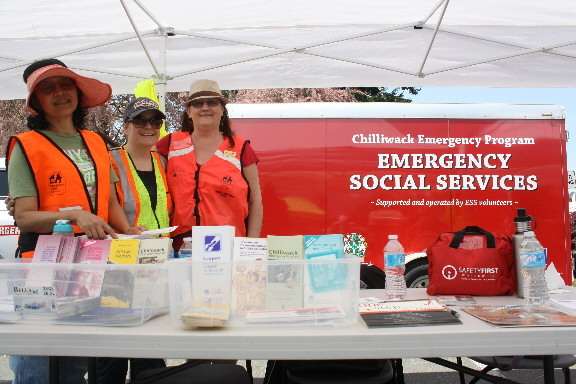 When disaster strikes, Emergency Social Services (ESS) volunteers will be relied upon to assist those who have been impacted by disaster. Volunteers are trained to operate reception and group lodging centers during emergencies. When activated, these centers provide basic needs to evacuees including food, clothing, lodging, pet services, and other required services. 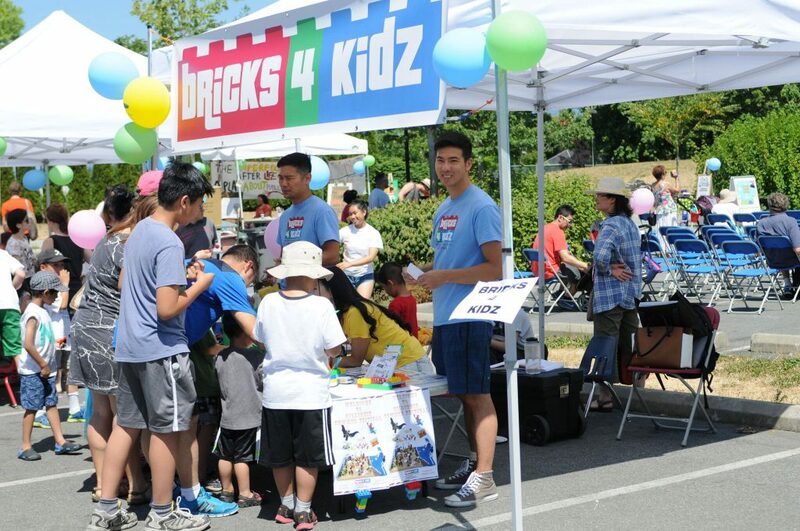 In addition, volunteers can participate in a variety of other committees such as the Volunteer, Pet, Public Education and Exercise planning committees. This class fuses hypnotic Latin rhythms and easy to follow moves to create a dynamic workout system that will blow you away. 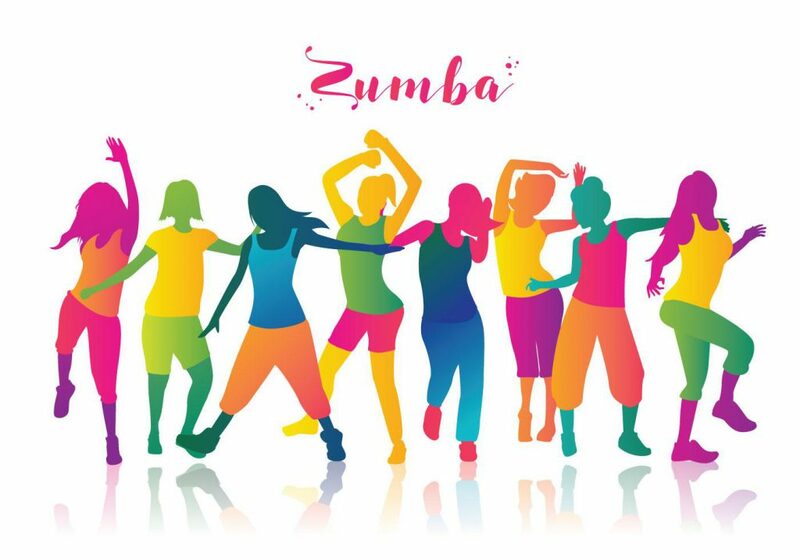 Zumba utilizes the principles of fitness interval training and resistance training to maximize caloric output, fat burning and total body toning. It uses a variety of styles in its routines, including Cumbia, Soca, Merengue, Salsa, African, Reggaeton, Flamenco, Disco, and Bellydance. Zumba is a ‘feel-happy’ workout that is great for both the body and the mind. 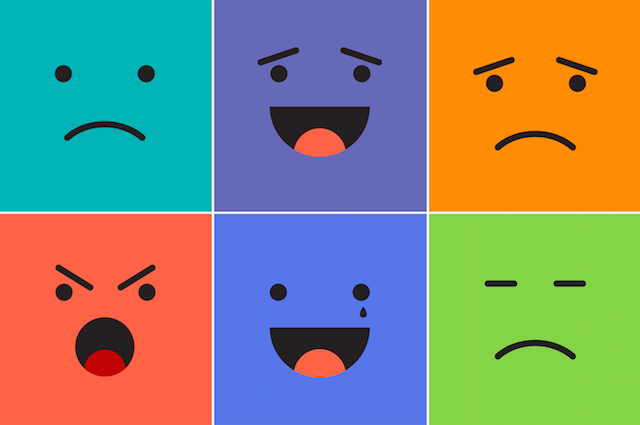 In this unique program, kids will learn to use sensory tools and cognitive strategies for self-regulation when they are angry, upset, or frustrated. They will learn to identify their emotions, become aware of their triggers and the Zones they are in and adjust their behaviour as expected. Gather your barbarians and archers! 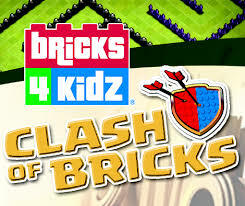 It’s time for battle?Bricks 4 Kidz style! Collect and store gold in our exciting team building exercises. 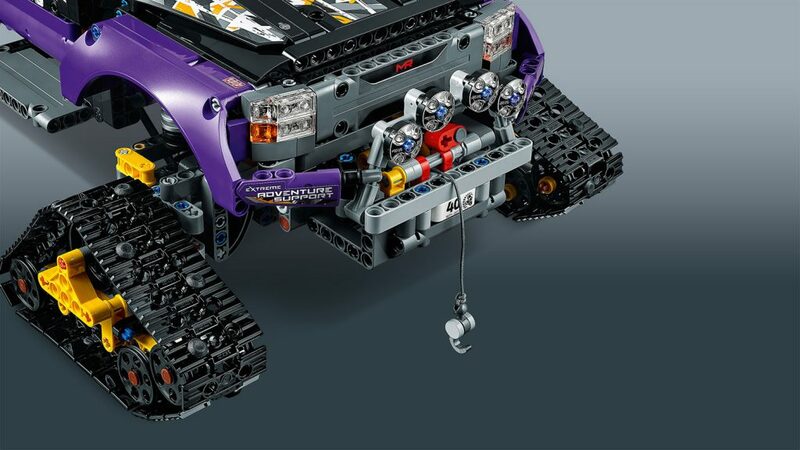 This camp specializes in exciting mechanical LEGO® builds to recreate the thrill of battling barbarians, greedy goblins, and wild wall breakers. At the end of the week, all CAMPERS will go home with a custom minifigure! 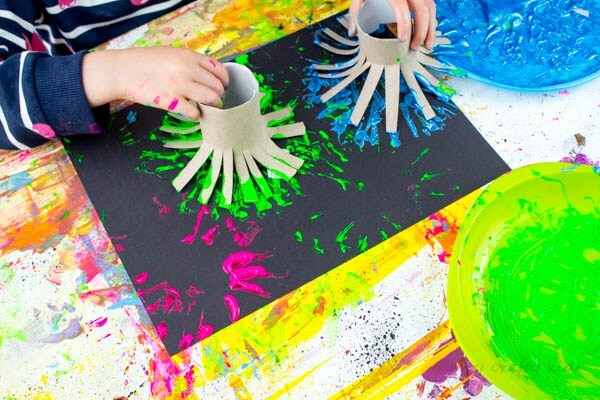 This fun and energetic camp will leave your kids wanting more! If you love to move and groove, join us for an exciting dance challenge this Spring! We’ll work together as an ensemble, dig into various dance styles and techniques, challenging routines creative choreography. Please pack a healthy snack & water bottle for your child. Discover how much fun it is to build your own video game! 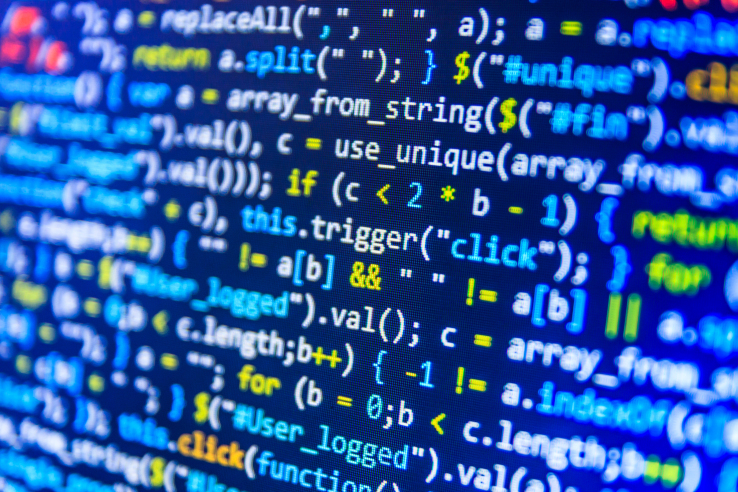 Students will be introduced to basic coding skills with easy to use drag-and-drop software, and get to use those skills to make their very own games. Students will also learn how to create their own 2D vector artwork to make characters and levels that are entirely their own. The final project is a game that you can take home on USB or proudly share with friends. 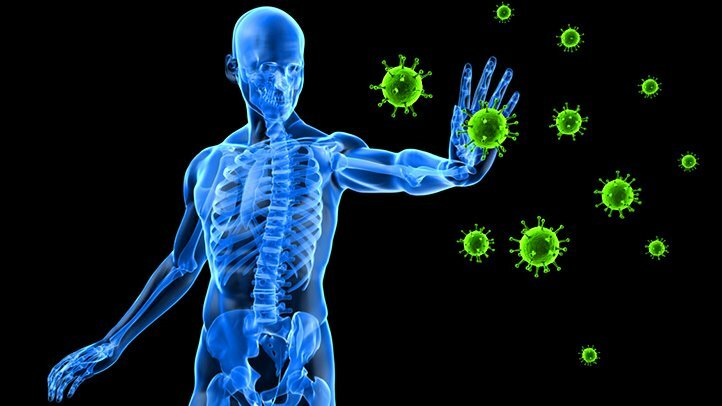 Do you have an autoimmune-related condition such as rheumatoid arthritis, multiple sclerosis, Hashimoto’s, psoriasis, Crohn’s, ulcerative colitis, lupus, or ankylosing spondylitis? Are you interested in learning what you can do to help balance your immune system and feel empowered when it comes to your health? Join Vanessa Sorenson, Registered Holistic Nutritionist, to learn about the link between inflammation, autoimmunity and nutrition, and walk away with strategies and meal ideas that you can implement right away to support your autoimmune health. 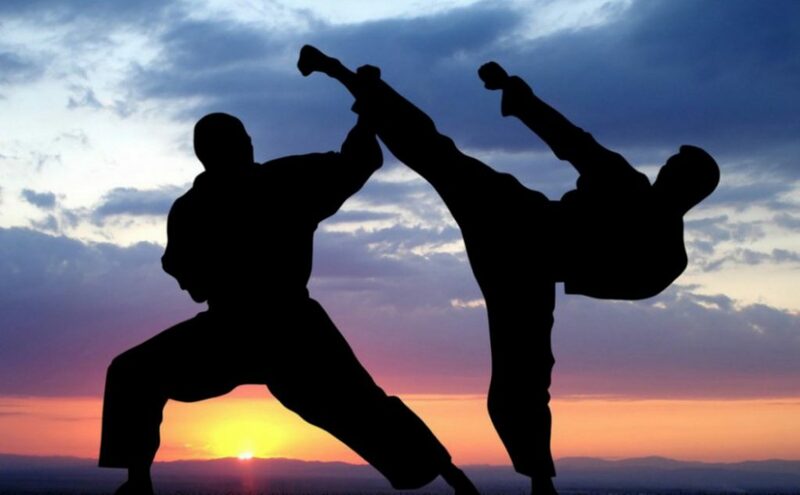 Join us to learn Korean martial arts and have fun! 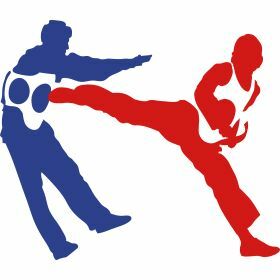 Participants will learn kicking, punching and blocking techniques, poomsaes (patterns) and nanchaku (weaponry). There is an additional $70 cost (mandatory) for nanchaku and uniforms. See the Tae Kwon Do Instructor regarding additional costs for the belt promotion test. For more info, please call 604-321-3454. Class runs Sunday (Dance Studio) and Tuesday (Arts & Crafts Room). Calling out to all students Grades 6 through 8. We want to make fun activities for the youth group at Hillcrest. Your ideas are the youth council’s focus! A great chance for young leaders to get connected to their community. In Vancouver, we know we could be affected by an earthquake. The key to preparedness is ensuring you are prepared. But what about our pets??. we saw in Hurricane Katrina that people refused to evacuate if they could not take their pets with them. 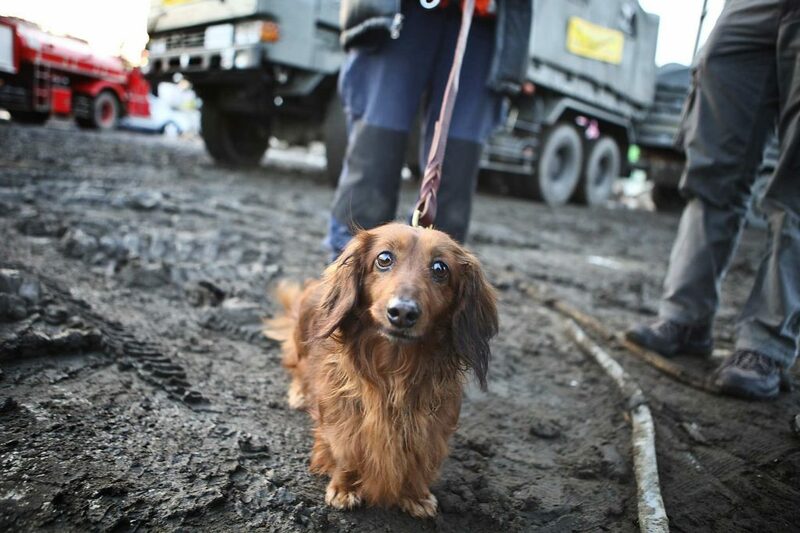 Learn what you can do to ensure both you and your pets are prepared for any type of emergency or disaster you may be faced with. During this 30-minute program, parents and their children will work on developing motor skills and strong bones and muscles in a safe and challenging environment. 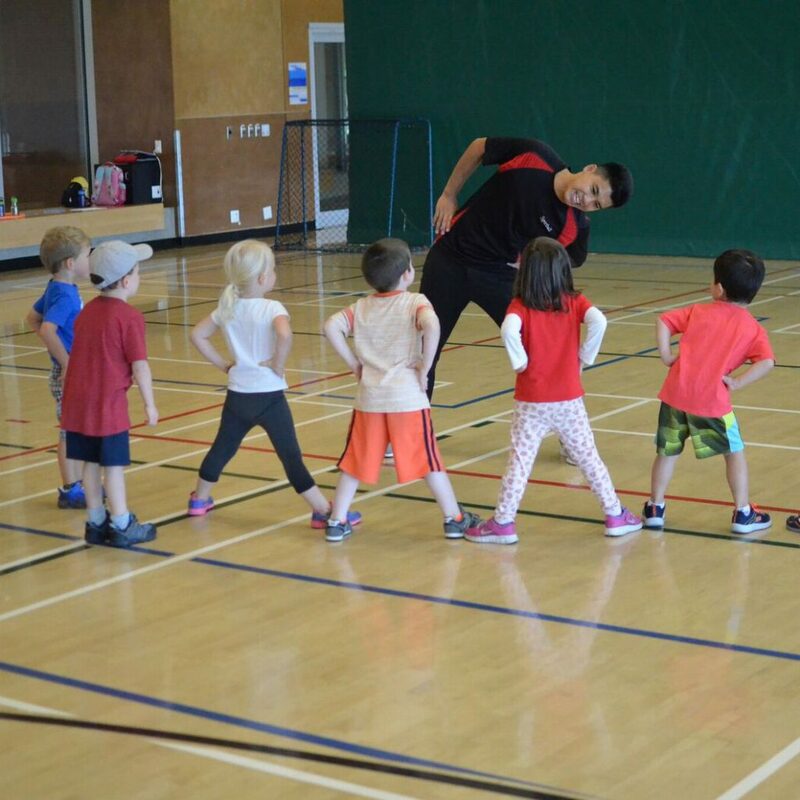 An active start in physical literacy is crucial for laying the foundation of future success in the development of coordination, confidence, social skills, leadership, and imagination. Children will play with each other and their parents to introduce a variety of body movements and games in a fun, dynamic and active setting. This classic at Hillcrest continues to grow. 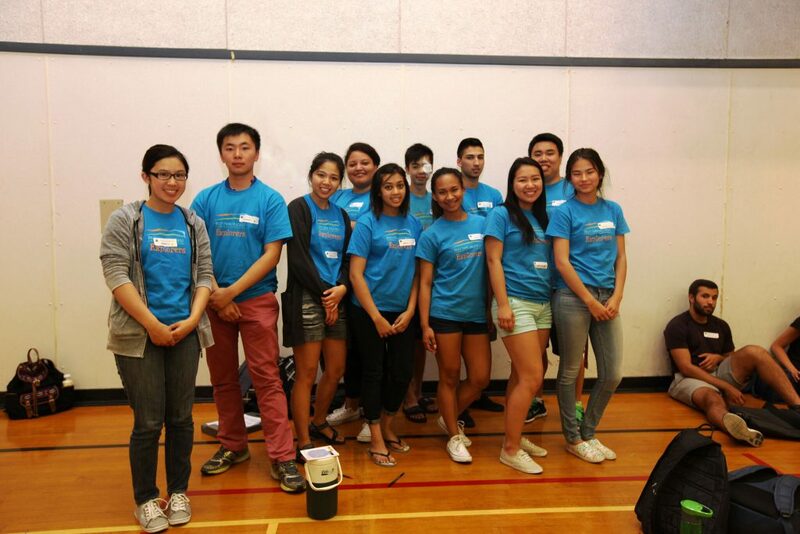 A new spin on leadership, the Youth Council will work together to plan events for youth at Hillcrest Centre. Event planning, leadership, music, food and fun are all a part of youth leadership at Hillcrest. Partner Yoga creates union which is the essence of Yoga. Creating unity in postures with another person can cultivate a sense of balance and well-being offering valuable insight and understanding into one’s self and others. 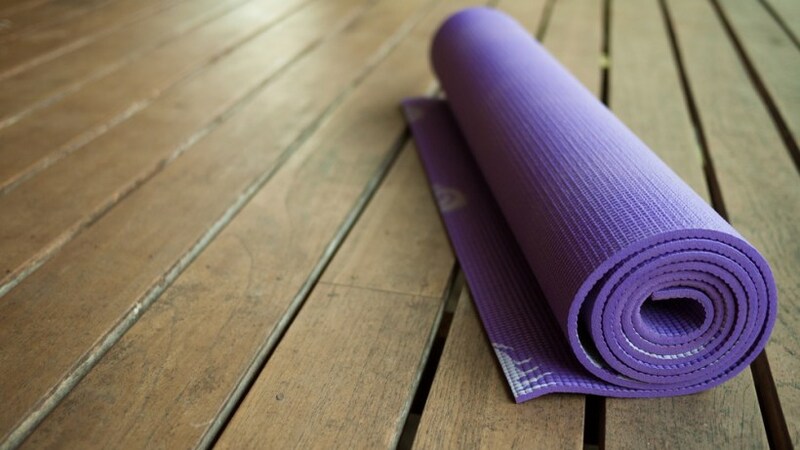 The practice of partner yoga explores the understanding of postures, the importance of breathing techniques and the mind-body connection and allows partners to learn and explore aspects which are unattainable through individual Yoga practice. In this fun filled week of musical theatre, students will learn the essentials of singing, dancing and acting. While improving our skills and strength, we will create a mini presentation surrounding a theme. Students should bring a small snack and water. Visit performingstars.cafor more information. 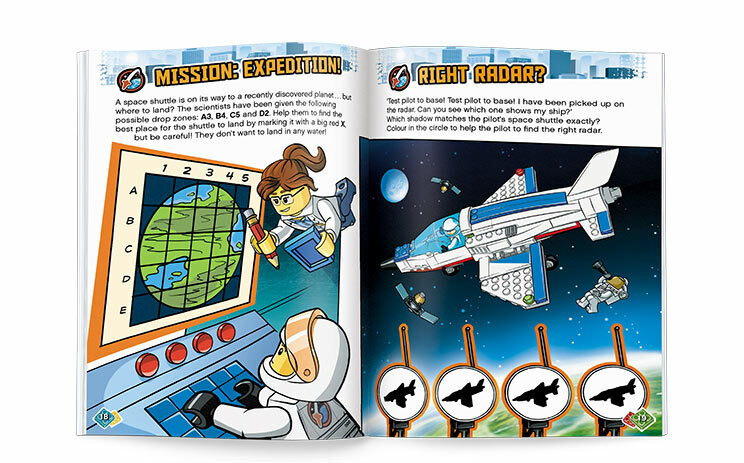 Discover the world and take on Brick 4 Kidz Extreme Expedition challenges using LEGO® Bricks. Our master builders will be cruising in car models, zipping down gondolas and taking on various challenges! All campers go home with a custom-made mini-figure! Step into the shoes of a star! 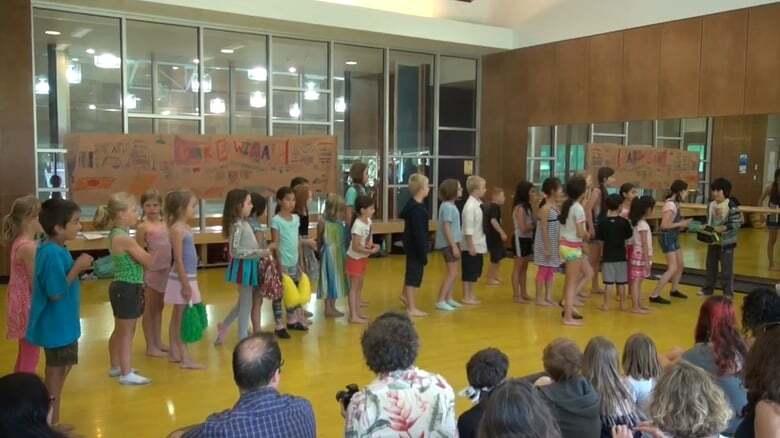 This is a fun and energetic class designed to train young performers singing and dance technique while creating their own Glee Club! An informal presentation will take place on the last day of the program. Visit performingstars.ca for more information. 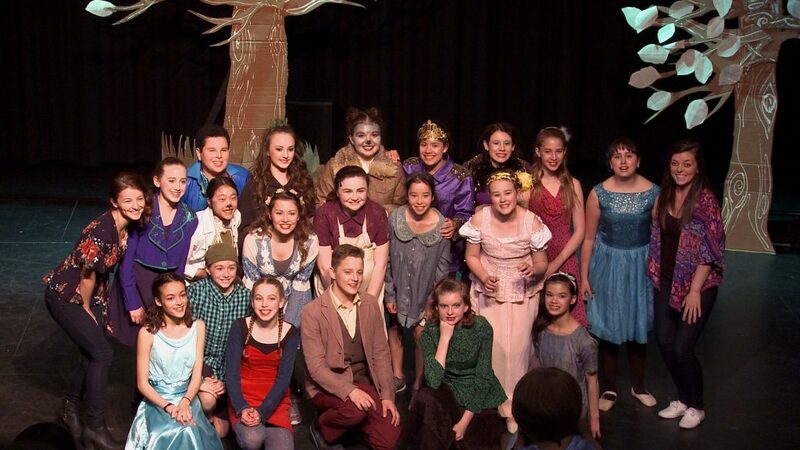 In this intensive create-a-musical full day camp, students will be immersed in the world of musical theatre. 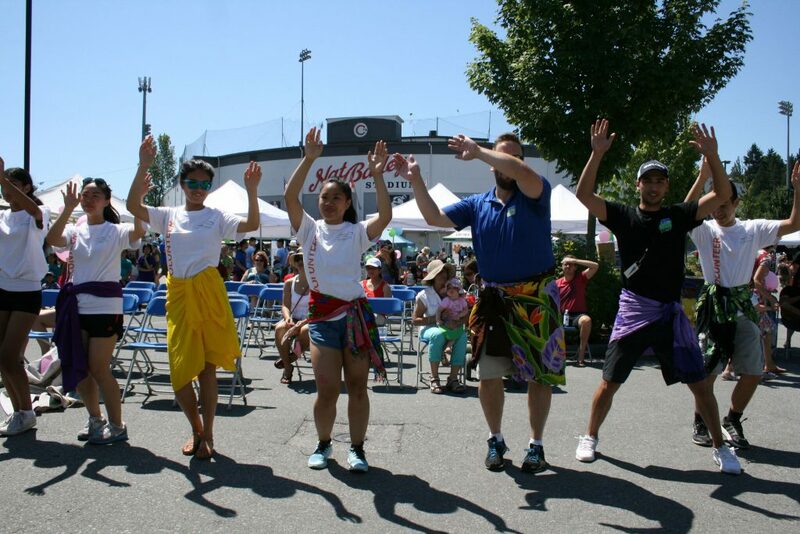 Sing, dance, act with our energetic instructors leading the way to create a mini production. Students will create their own costumes and props for a friends and family musical performance on the last day. This week of song and dance will allow your little one to let loose while learning confidence and coordination in a fun, high energy environment. From classic preschool songs to Disney and Broadway hits, students will be excited to show you what they’ve learnt in a mini presentation on the final day. All children must be able to participate without an adult present and should bring a small snack and water. 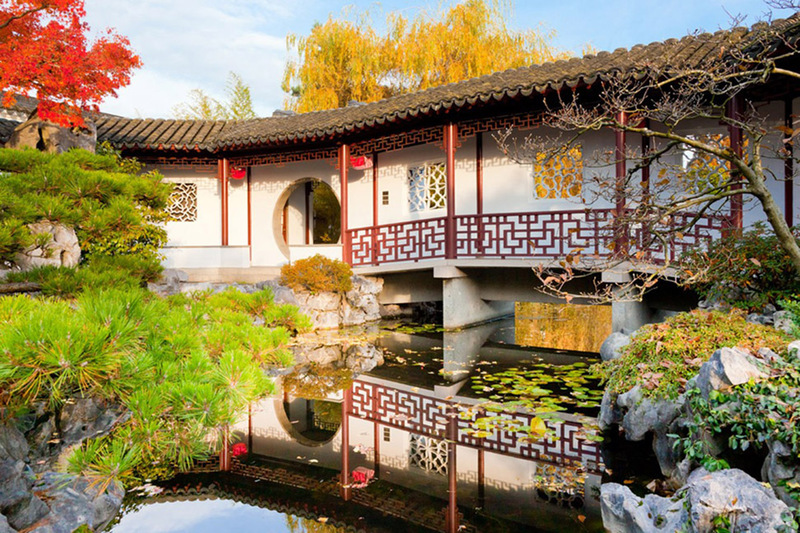 The Dr. Sun Yat-Sen Classical Chinese Garden is the first Chinese or “scholars” garden built outside of China, and is located in Chinatown in Vancouver, British Columbia, Canada. The mandate of the garden is to maintain and enhance the bridge of understanding between Chinese and western cultures, promote Chinese culture generally and be an integral part of the local community. Fee includes bus transportation and admission. Want to learn how to move to and groove to your favourite tunes? Learn the basic style of hip hop dance in this high energy program. Discover new and exciting moves while learning fun and challenging choreography. Beginners welcome! 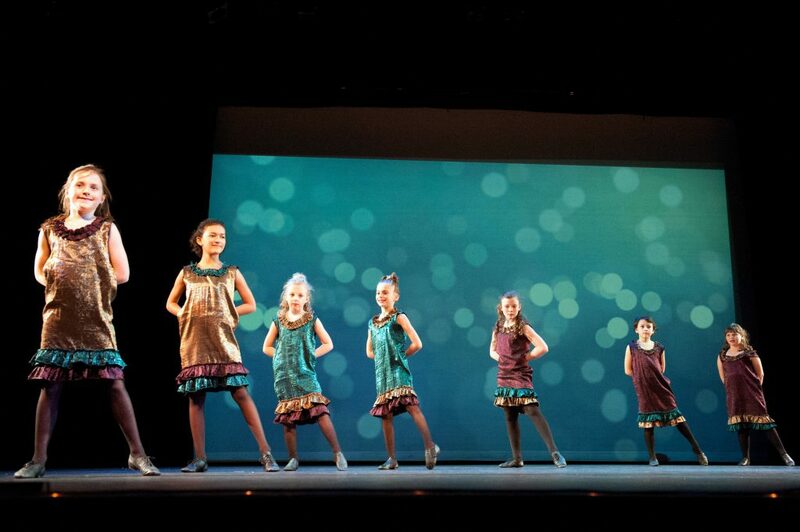 Leave feeling energized, confident and excited about dance. Visit performingstars.ca for more information. Inspired by NASA and Star Wars, Bricks 4 Kidz® Space Adventures camp is packed full of models that will make your imagination blast off! Each day, kids will learn about real-life space exploration and build models related to the NASA space program. All kids go home with a custom-made minifigure! 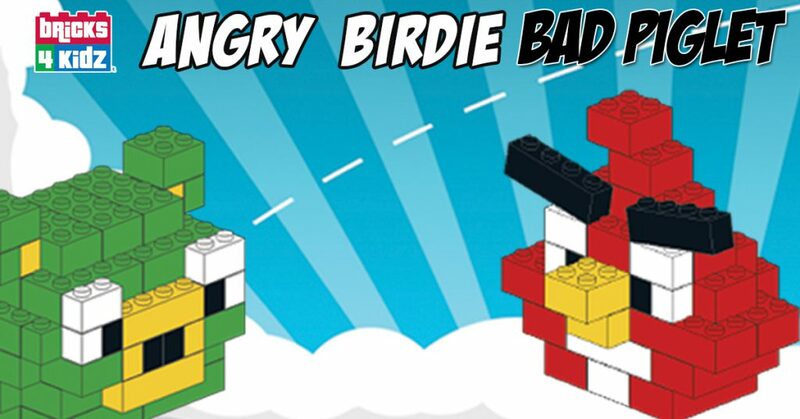 Enter into the physics world of Angry Birds® and Bad Piggies®?the Bricks 4 Kidz way! Campers will be challenged to engineer and destroy a level from the popular game of Angry Birds. Build a working launcher, set your birds to flight and destroy pigs. All campers go home with a custom-made minifigure. Come and celebrate St. Patrick’s Day at Hillcrest Centre! Tasty treats, snacks and beer tasting! 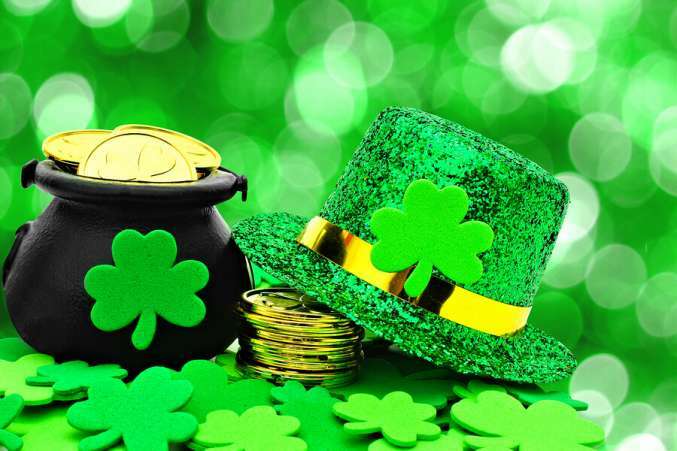 Irish themed entertainment will put you into the mood; make sure you wear your favourite Green outfits! 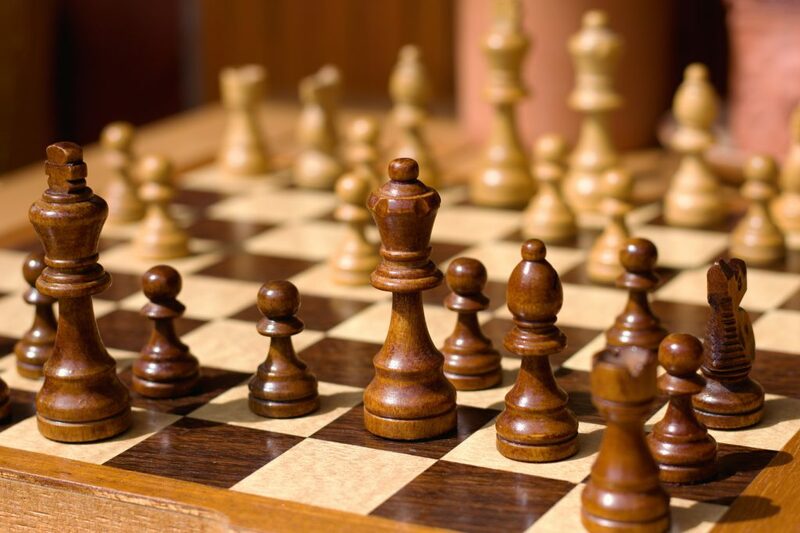 Classic games and up-and-coming games sure to challenge your brain! 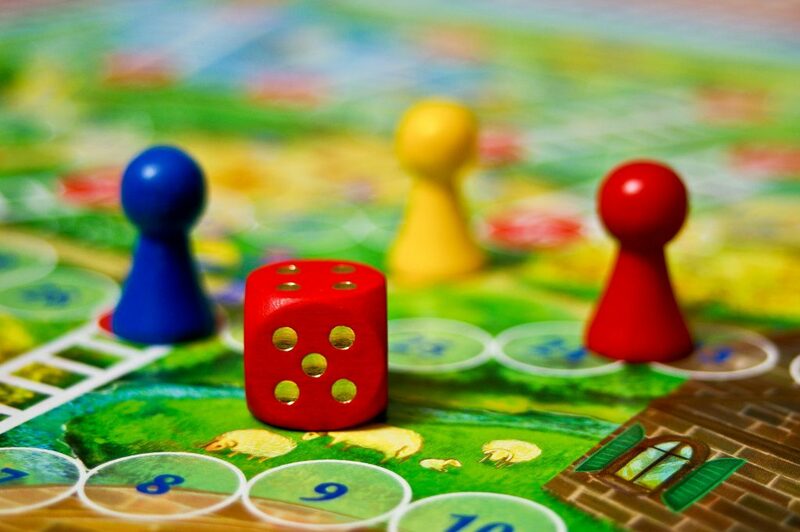 Every month, a new game will be introduced to learn and play! Want to give back and make a difference? Are you wanting to help us with special events in the Riley Park/Hillcrest community? We will be preparing for Halloween Haunted House and Breakfast with Santa events this season. We are also looking for event day helpers (Oct. 28 and Dec. 9). Let the Community Youth Worker know if you can help! We will be providing training throughout the season. Stay tuned! 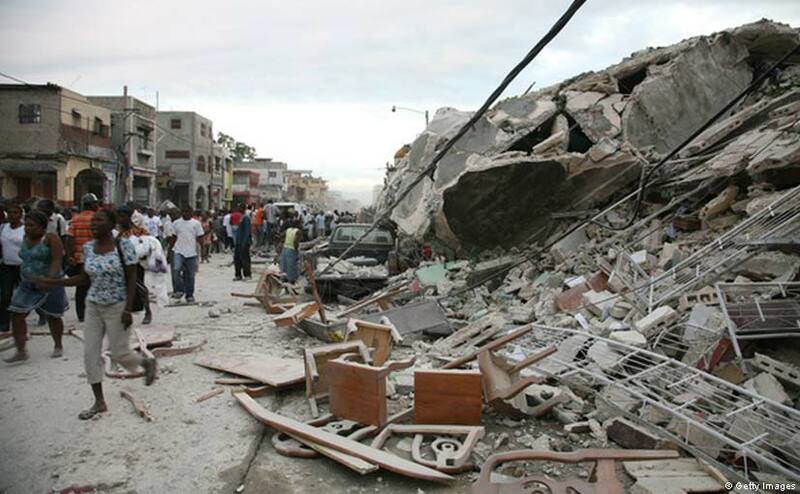 We all witnessed the earthquakes in New Zealand, Haiti and Chile and saw the devastation caused. 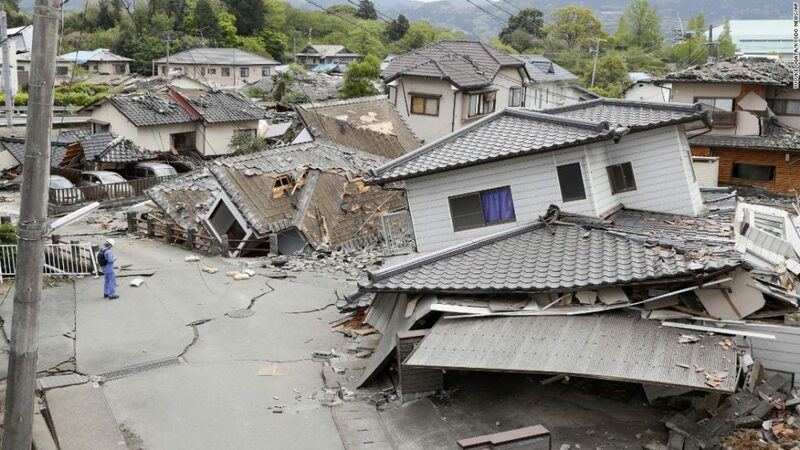 Living in Vancouver, we too could be faced with an earthquake – yet few of us take the steps to ensure we are prepared. 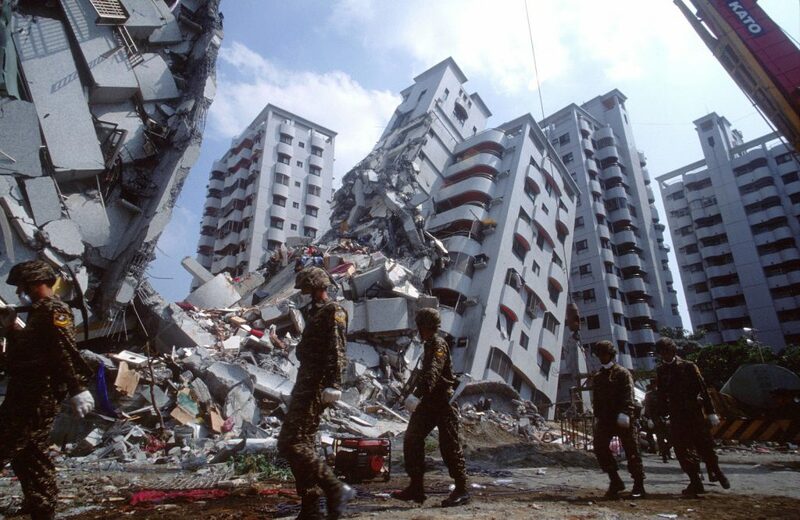 This session covers what is required to develop your family emergency plan, how to conduct a “Home Hazard” Hunt and what to do when an earthquake strikes. Let your little ones lose themselves in the world of make believe. Children will be immersed in the magical stories they love as they sing and dance to their favourite princess songs. Music and dance technique will compliment the class to help your little star improve their coordination and confidence. Costumes are welcome and a presentation will take place on the last day of class. Visit performingstars.ca for more information. 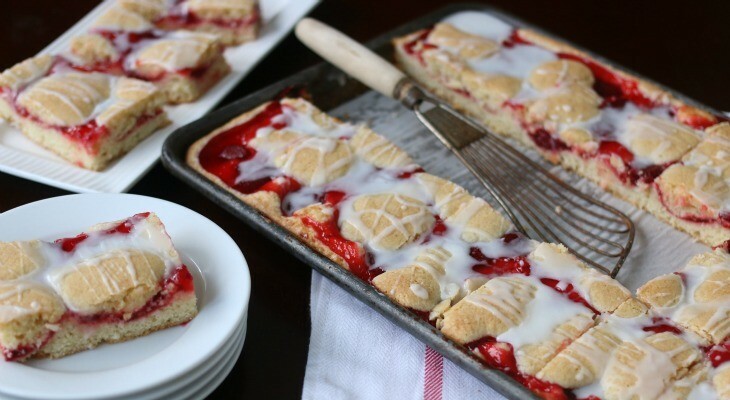 Babies love to put things in their mouths. What do you do when they start to choke? Are you unsure of what to do in an emergency? Come to this informative course to learn Infant Choking procedures as well as CPR. This could save your child’s life. Grandparents, family members and caregivers are all welcome! Participants must be able to get down on the floor to demonstrate CPR or choking procedure on manikins. 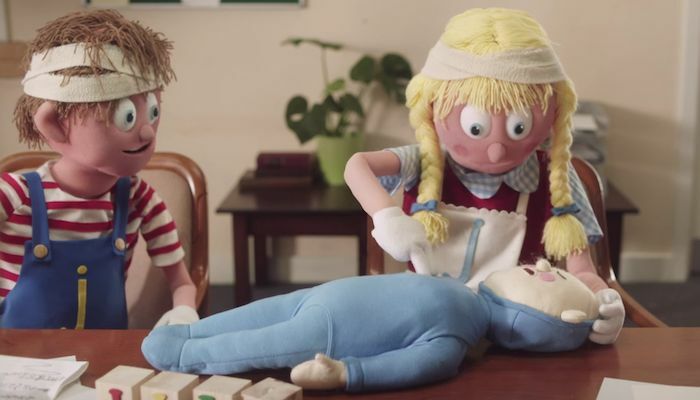 Note: this is not a First Aid Certificate Course. Child attendance welcome! 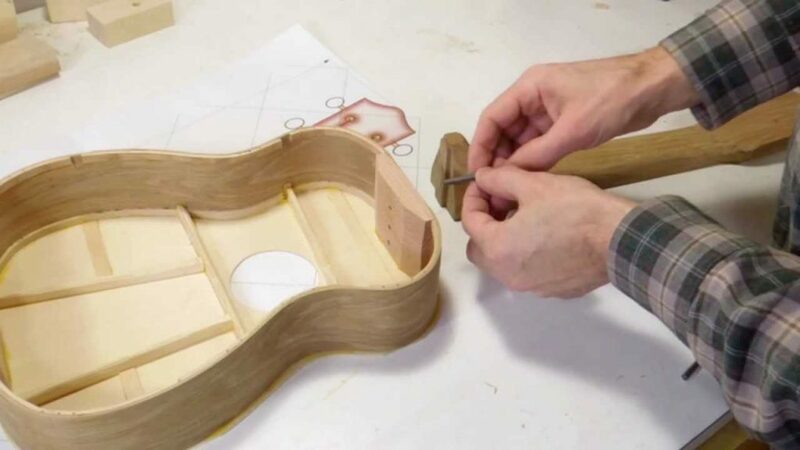 Looking to pick up an instrument and build one of your very own from scratch? In this workshop, materials will be provided and step-by-step instructions will be given on how to build your own personalized ukuleles. 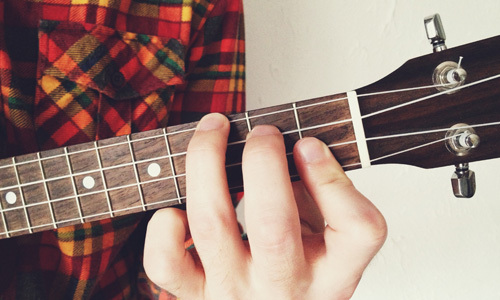 On the very last day, there will be a class to teach about the basic foundation on how to tune and play the ukulele to get you started on the instrument you’ve built. Feel free to bring personal items to decorate your ukuleles as well! 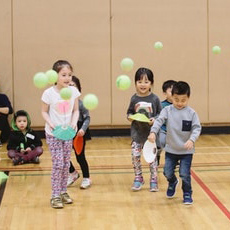 During this 30-minute program, children will continue to develop motor skills with strong bodies and muscles in a safe and challenging environment. In this course we continue your children’s Active Start learning. 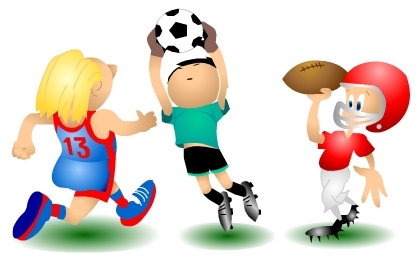 Children that can already walk, run, hop, jump, stop with control and throw a great pass can now learn the basics of playing sports like soccer, basketball and ball hockey. The goal is always to have a great time, burn off some energy and learn a little something at the same time. 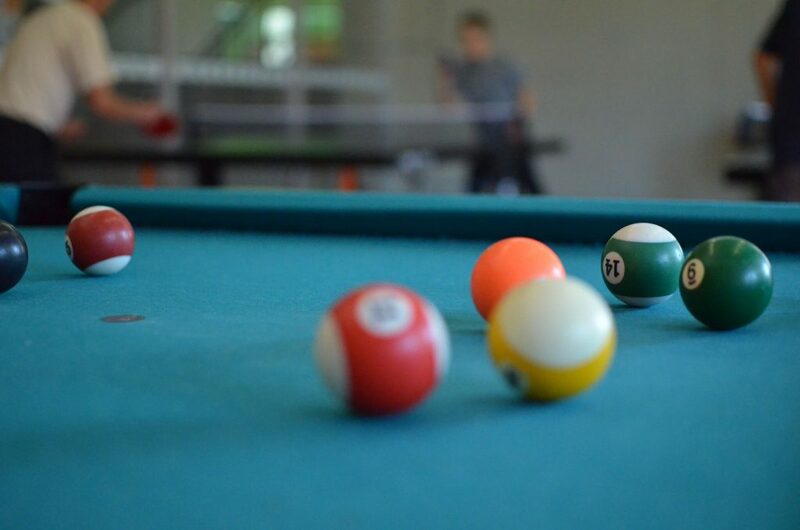 Our Games Room is Open Mon-Thu 3:30-6:00 and Fridays 3:30pm-10pm for Youth. Youth can help by becoming Games Room Hosts. Hosts will be responsible for setting up games and activities for youth times After School and Friday nights at Hillcrest. During this 30-minute program, children will develop motor skills and strong bones and muscles in a safe and challenging environment. 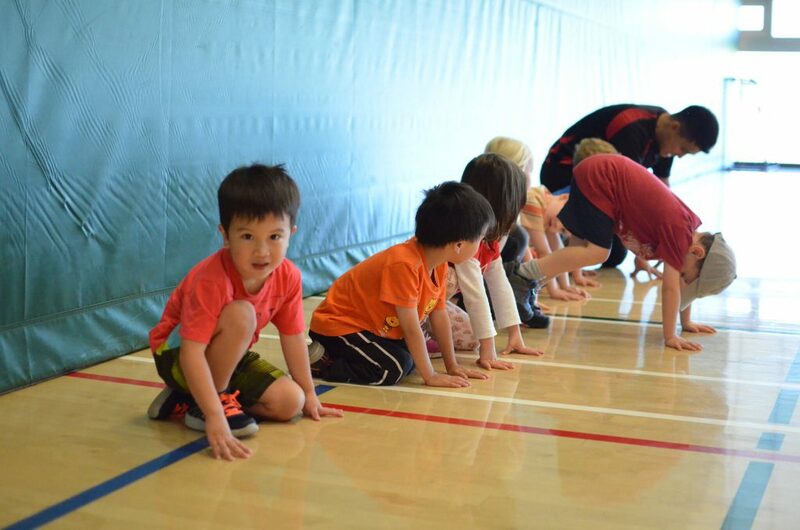 An active start in physical literacy is crucial for laying the foundation of future success in the development of coordination, confidence, social skills, leadership, and imagination. Children will be introduced to a variety of body movements and games in a fun, dynamic and active setting. What a fantastic experience for a child! Sportball camps focus on the eight core Sportball sports, arts and crafts, snack time, stories, music, co-operative games and theme days. Camps are held in the Hillcrest gymnasium. Parent participation or on-site supervision required. Babies understand and can communicate long before they are able to speak. Research shows that babies who learn Sign Language learn quicker and talk earlier. Using songs and games learn how to teach your baby basic American Sign Language (ASL) so they can better convey their wants and needs and relieve unnecessary frustration. 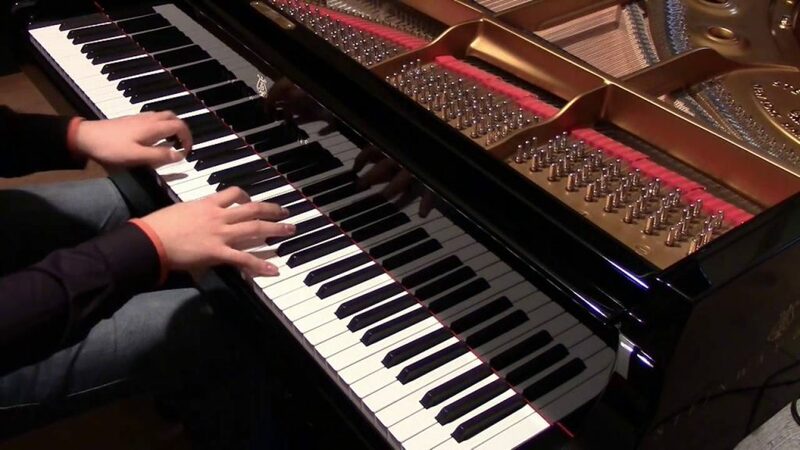 The instructor will teach you the signs and songs so you can practise at home. Babies can sleep during class or you can bring some toys. For babies newborn to 24 months. 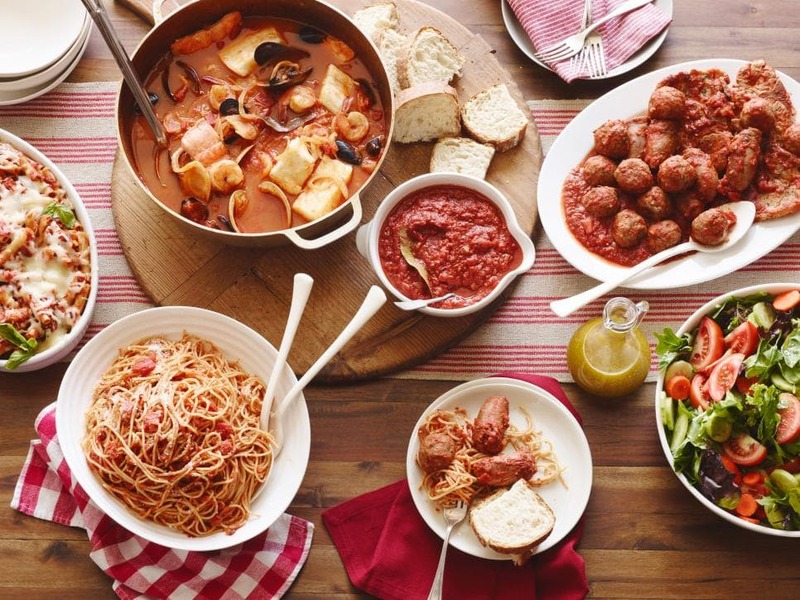 A delicious hot lunch served with tea, coffee, and a dessert. Registration closes two days before the session.